As everyone knows, Duck Dynasty's Phil Robertson found himself in hot water (yes, that's a cooking reference to boiled duck) after calling homosexuality a sin in a recent GQ article. While many Old Testament prophets had beards, no one I know would confuse Robertson with a prophet or look to him for theological insights. I've actually never seen the show or had even heard of this guy before the controversy erupted (when he flashed on the screen I assumed he was just another member of the Boston Red Sox), this whole situation will have a profound effect on clergy this Christmas. Think I'm being overly dramatic? 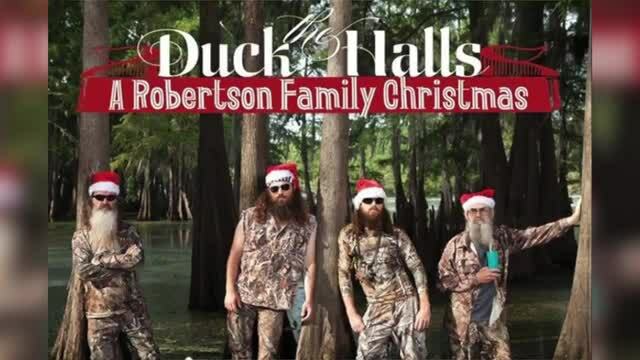 Here are the Top Ten Ways Duck Dynasty Ruins Christmas -- Clergy Edition. 10. Can't yell "duck!" as the new thurifer wantonly swings the incense pot at a parishioner's head during Midnight Mass. 9. Guilt over ordering duck sauce with the Chinese meal you've had delivered by the only place open on Christmas Eve to cram down between the services. 8. The Verger can't refer to getting the procession in order as having all his "ducks in a row." 7. Must take out all references to Make Way for Ducklings during the children's service. 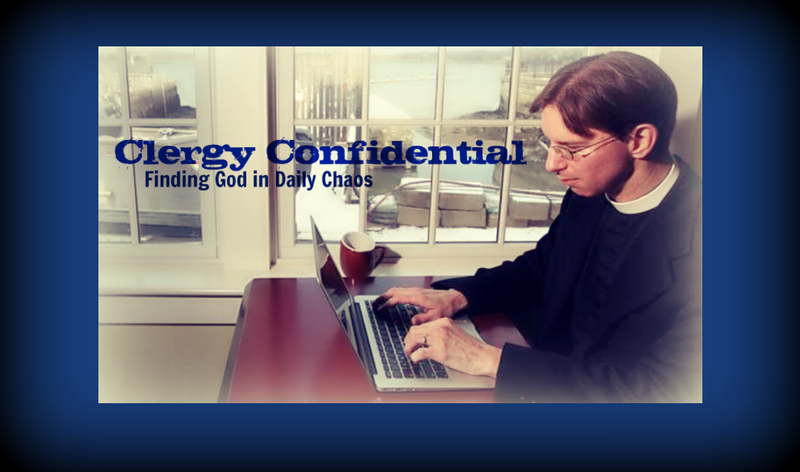 This is a special hardship for clergy in Boston. 6. Forget taking a Duck Boat tour with the in-laws the day after Christmas. 5. Impossible to announce your retirement during Christmas services for fear of someone calling you a "lame duck" on the way out. 3. Referring to all your parishioners as "sitting ducks" as they sit to listen to the sermon is out the window. 2. Taking side bets on the Oregon Ducks' bowl game during the passing of the peace is verboten. 1. Forced to remove all all references to foie gras from the Christmas Eve sermon. So there you have it. Thanks Duck Dynasty guy for making Christmas just a little bit more difficult for all the men and women of the cloth (some of whom may well be considered quacks). Anyway, I just thank God that I'm not the pastor of Duck United Methodist Church in Duck, North Carolina. Sigh--it's hard enough trying to wiggle around "Merry Christmas" without having to avoid "ducking". Thanks, though, for the chuckle.